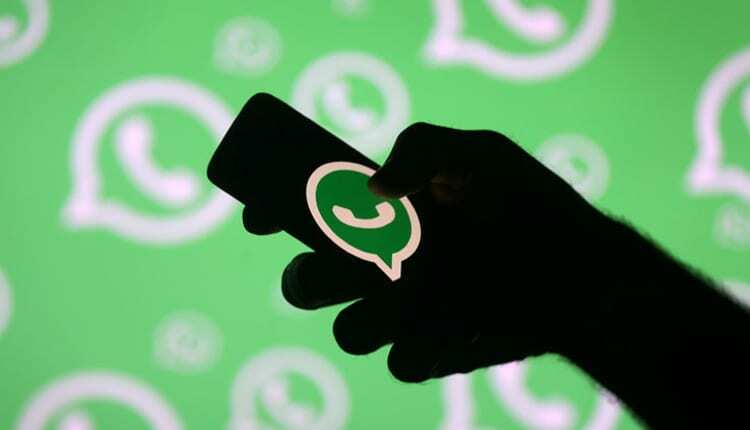 The Supreme Court has asked RBI to respond to an application looking to implead it as a party in a matter seeking directive to US-based WhatsApp to comply with data localisation norms for providing payment service in India. A bench of Justices R F Nariman and Vineet Saran issued notice to the RBI on an impleadment application by NGO, Centre for Accountability and Systemic Change (CASC), which has filed a petition in the court claiming that WhatsApp has not fully complied with the central bank’s circular which prescribed data localisation norms. On January 14, the top court had permitted advocate Virag Gupta, appearing for the petitioner, to file an application for impleading RBI as a party in the case. Solicitor General Tushar Mehta, appearing for the Centre, had also told the court that RBI was needed to be made a party in the case as issue pertains to data localisation. In its petition, the NGO has sought direction to restrain the instant messaging platform from proceeding with its payment service unless it fully complied with the provisions of the RBI. The Centre and WhatsApp had earlier told the court that a grievance officer for India has been appointed by the instant messaging service company. However, the NGO has claimed that grievance officer has been appointed in the United States of America, which is “preposterous and against the sovereignty of India”. In its plea, the NGO has referred to IT (Intermediary) Rules of 2011 and IT (reasonable security practices and procedures and sensitive personal data or information) Rules 2011 wherein provision is made for appointment of grievance officer. On August 27 last year, the apex court had agreed to examine the plea which alleged that WhatsApp does not comply with the Indian laws including the provision for appointing a grievance officer.